There is an hourly limit of 500 emails per domain this limit is also applied towards mailing lists. If you send over this amount in any hour most of the e-mails will bounce back with a undeliverable error. 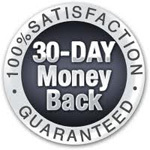 Many of our servers have a 60 pop checks per hour limit per email address.? If you go over this you’re likely to get a wrong password error message saying login incorrect. Just wait an hour and it will automatically unlock you. to prevent this from happening again make sure to disable auto checking or at least set it to something higher such as 10 minutes. 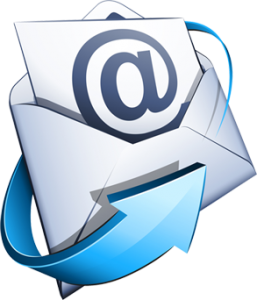 Any mailing list larger than 2,000 will require a dedicated server solution from us. Note: dividing one large list into smaller lists to get below this limit is not allowed. Anytime you’re sending a message no matter how large your e-mail list is you must throttle it.? We recommend you throttle it to at the very least sending 1 email every 6 seconds. If the mailing list software you’re using does not allow you to throttle you must switch to something else. We recommend phplist which can be found in your control panel under fantastico. If you do not throttle and you try sending let’s say 1500 emails the server will try sending all 1500 in 1 second which is not possible. This will cause the server load to go very high and for the entire server to be sluggish until this process is completed. It is our job to keep the server up and running without being sluggish. Anyone who causes the servers load to go high will be suspended and the process will be terminated. If you choose not to throttle you will most likely be suspended for crashing the server. You are not allowed to mail to a mailing list you were given or purchased. This is spamming because they never agreed to you personally sending them mail. We do not care and how you justify it this is spam and will result in termination of the offending account.